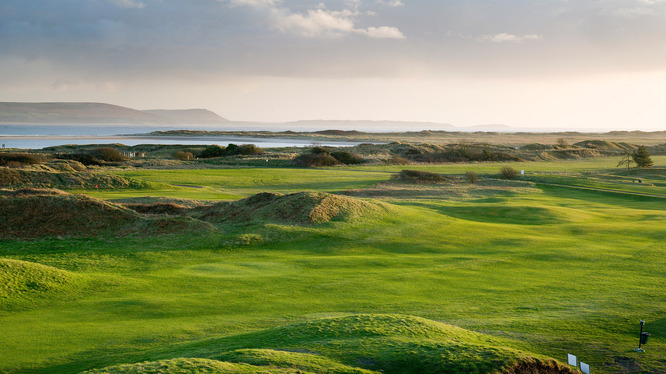 One of the classic Welsh links courses, Ashburnham celebrated it´s centenary in 1994 by staging the British Home International Team Championships. 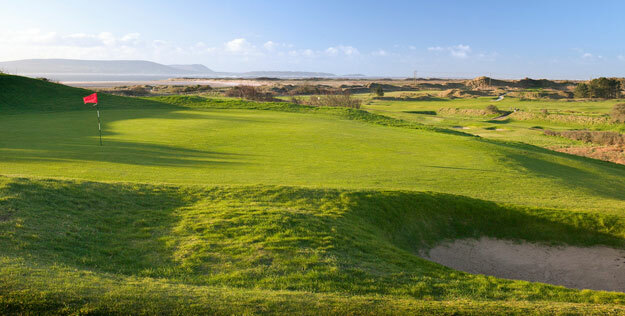 This was the latest in a long line of important tournaments held here since the early 1900´s when Harry Vardon said: “This is the course I like best in Wales.” His sentiments have been endorsed by more modern professionals. Bernard Gallagher, Europe´s former Ryder Cup captain won his first tournament, the 1969 Schweppes, at Ashburnham, and it was here that Sam Torrance also gained his first title, the 1976 Martini. 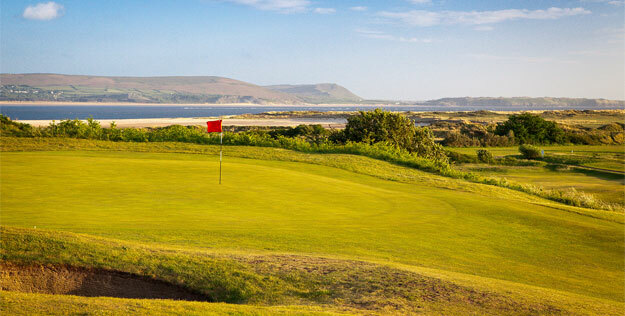 Overlooking Carmarthen Bay, the course has it first two and final two holes inland near the clubhouse. 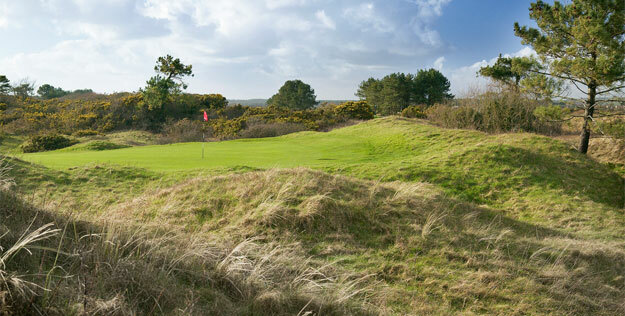 Holes three to eight strike out, parallel to the sea, straight into the prevailing wind and holes nine to fifteen run back with the wind directly behind.With out-of-bounds and assorted trouble on the right in both directions there is no peace for the slicer. Neither are the fairways of a generous width and the fact that the current course record is no lower than 70 bears witness to the credential of the challenge.